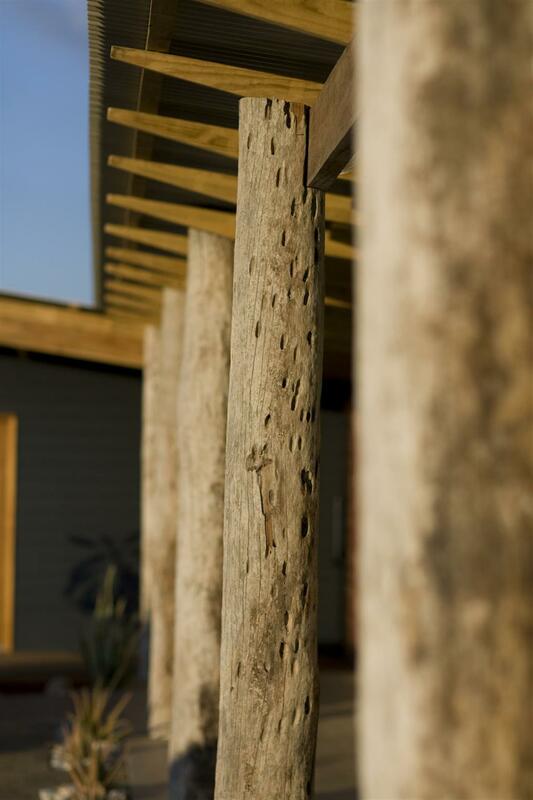 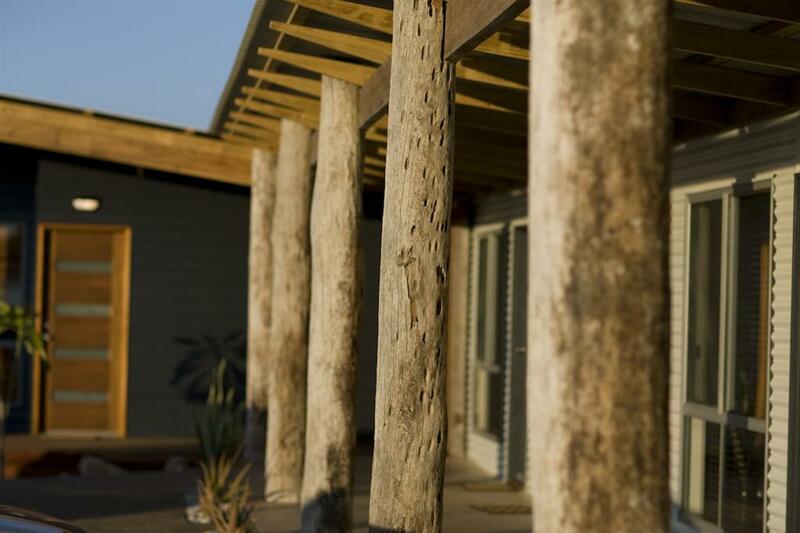 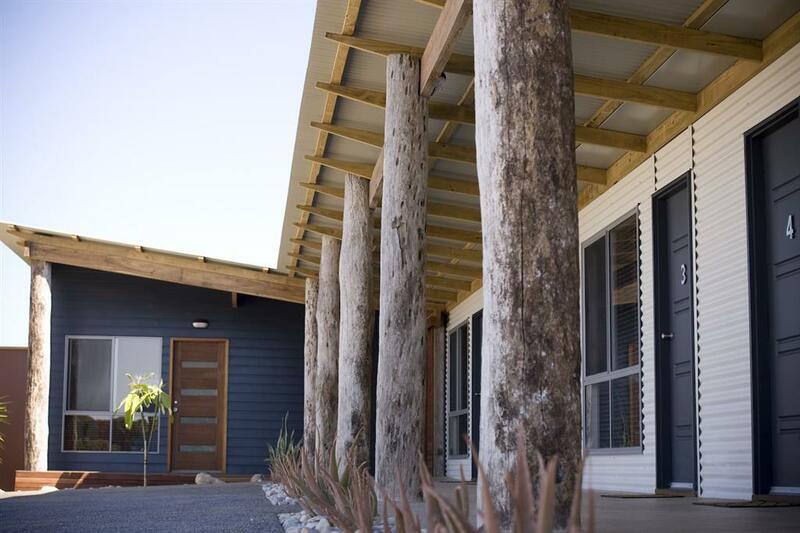 The new Marion Bay Motel has been tastefully designed to enhance the beauty of the seascape with natural products such as jetty pylons; natural timbers and planted out with lush water resistant plants. 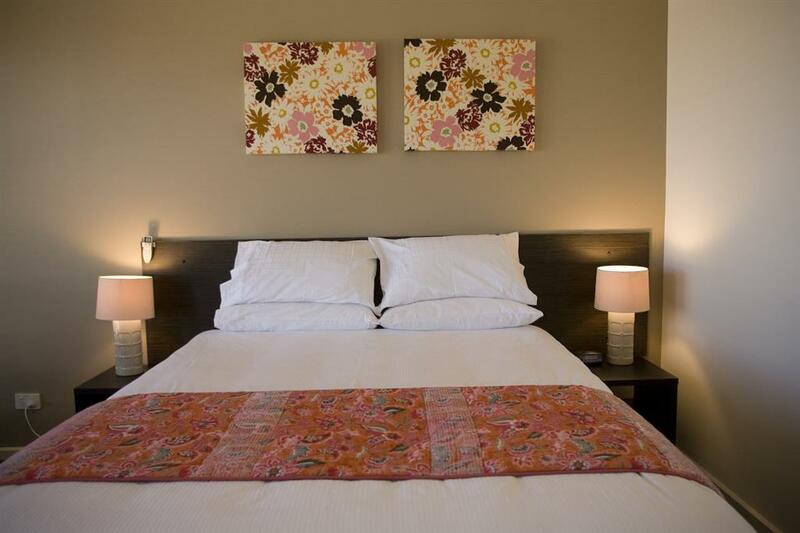 This is a family owned business situated next to the Marion Bay Tavern and adjacent shops, jetty, beach and tennis courts, on the edge of the spectacular Innes National Park. 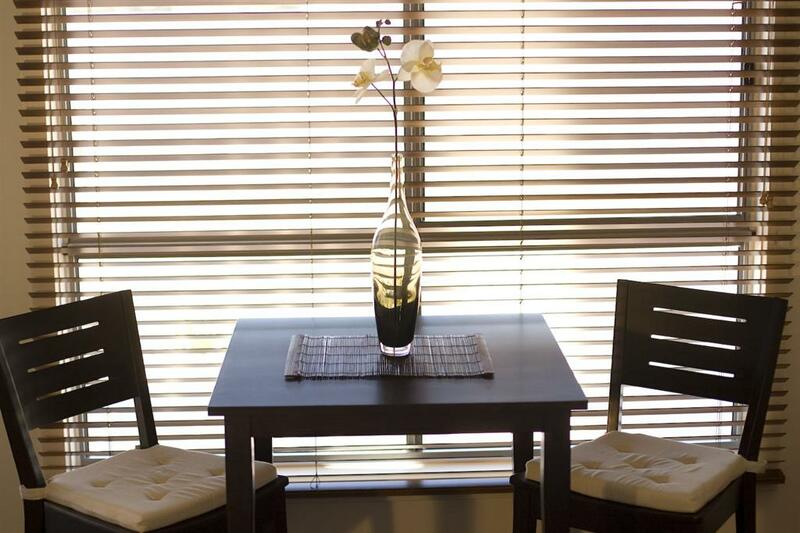 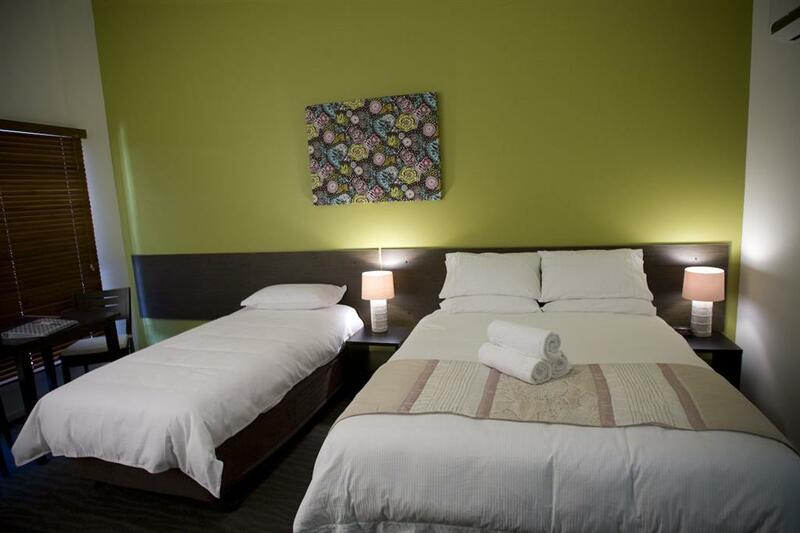 The motel rooms have air conditioning, big screen LCD television, Austar, tea and coffee making facilities, bar refrigerator and large ensuite bathrooms. 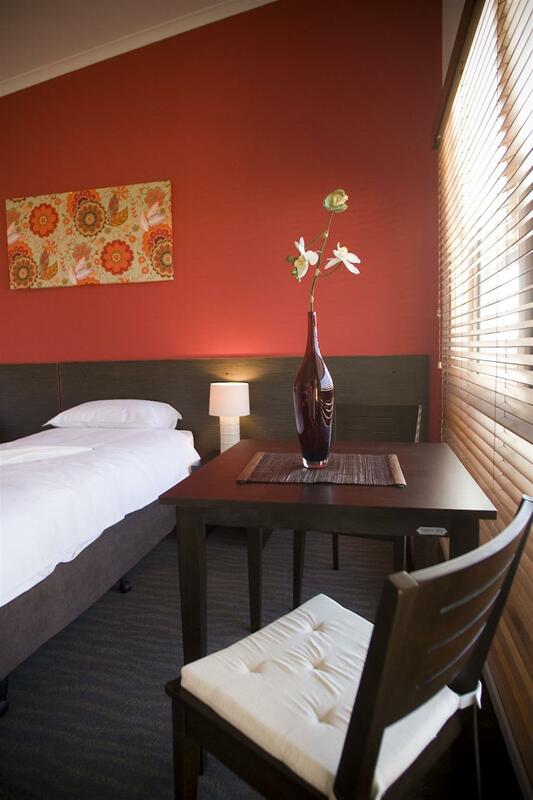 Continental Breakfast box available.